This is clearly visible from the renderings above – the vehicle is still easily recognizable as a Defender, but now incorporates a front fascia that’s inspired by the Range Rover and Discovery. LED headlights will be part of the equipment in the more expensive trims while the regular variants, we expect, will feature standard halogen lamps. 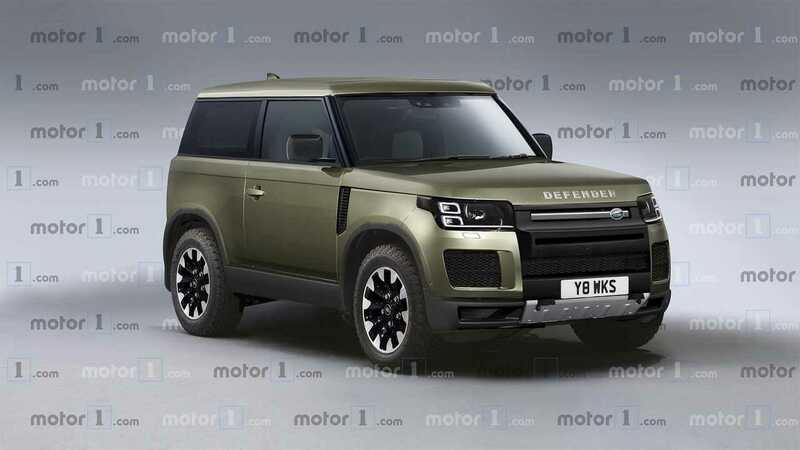 At launch, under the hood of the resurrected off-roader should be a 2.0-liter turbodiesel, which will be joined by a hybrid powertrain later during the SUV’s lifecycle. It will be interesting to see what will power the vehicle in the United States, where it will arrive in 2020.